The US Kids Tour Series 8 Iron Set is their most technologically advanced set of irons and will deliver the perfect blend of forgiveness, launch, consistency and shot making precision. 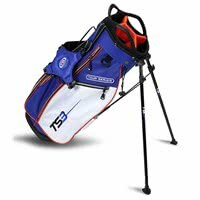 Based on data collected via a partnership with Trackman, US Kids have been able to design and create a set of golf clubs using the correct weight of shaft, head and grip that will benefit those of an advanced level. 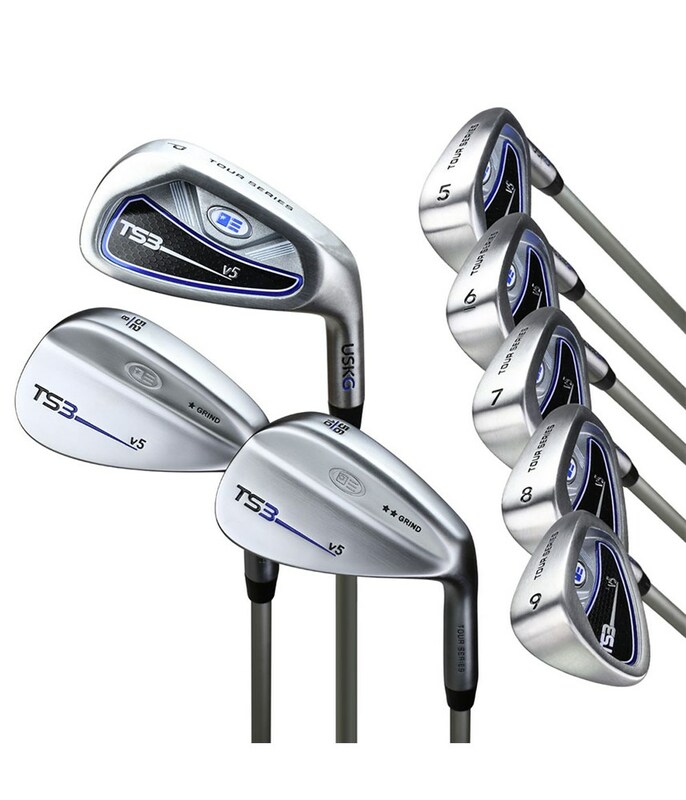 The head used on the US Kids TS3 Tour Series set features a stainless steel design with a deep cut cavity and low CG location that will optimise launch and spin whilst offering excellent forgiveness from the perimeter weighted design. As with all US Kids products they use premium and innovative technologies to fit their shafts. 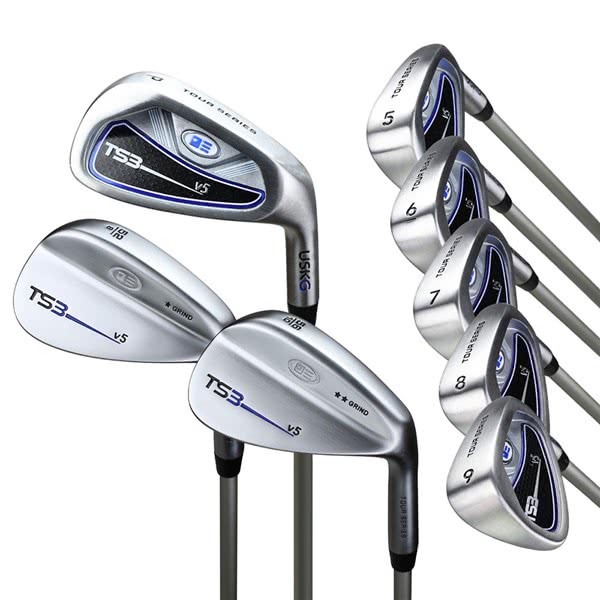 The TS3 Tour Serieshas an individually tuned height/weight specific graphite shaft for precise performance. The graphite shaft features a low kick point to deliver the ideal trajectory for the advanced junior. A quality classic Tour Velvet style grip has been fitted to the set and appropriately sized for the 57" - 63” category golfer.